Marseille star Dimitri Payet thinks he is ready to play in the Europa League final on Wednesday, despite concerns over an injury. The 31-year-old was left out of the 3-3 Ligue 1 draw with Guingamp last Friday as a precaution after picking up a muscle problem. Payet had acknowledged he would need to be careful in his recovery, insisting there were no guarantees he would be fully fit for the showdown with Atletico Madrid in Lyon. However, speaking on Tuesday, the former West Ham man said he feels in good shape for the match. "I'm much better. I think I will be fit," he told a news conference. 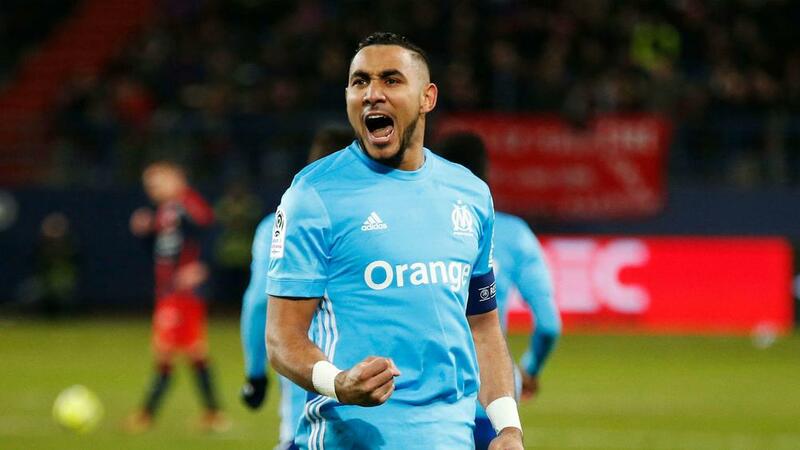 Payet admits Marseille are likely to be the underdogs against a team who have been in two of the last four Champions League finals. However, the France international says they will go into the game with a clear plan to unsettle Diego Simeone's men. "They have the experience but we've studied our opponents and we'll know how to take them on," he said.